Doug understands that every client’s vision of financial success is different. He enjoys using Dave Ramsey’s financial principles to help clients understand the necessary steps needed to pursue their goals. 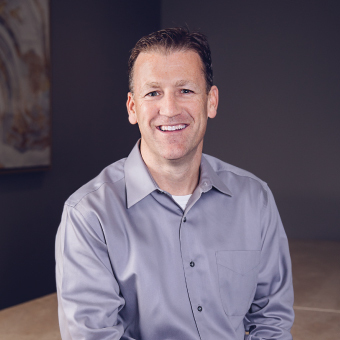 Doug educates every client on what they are investing in, why they are investing in it and how it is helping them aim toward their financial goals and live a life fulfilled.